As Vice President of Finance and Accounting, Paul oversees the financial accounting and reporting for the company’s development, construction, and property management operations and is responsible for its accounting and human resources activities. 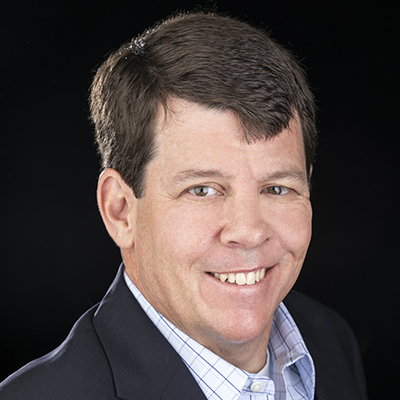 Paul brings 24 years of accounting and finance experience to Zocalo, with 14 years in commercial real estate development, construction, and property management. His real estate background includes multifamily, office, retail, student housing, mixed-use, and industrial properties. Before joining Zocalo, Paul was the Controller and then CFO for RedPeak, a Denver-based owner and operator of apartments. Prior to that, he was the Controller for Simmons Vedder Partners, a real estate development firm based in Austin, Texas. Before discovering commercial real estate, he worked for various technology startups. Paul began his career as an auditor for a “Big 4” accounting firm and has been a CPA since 1995. Paul has been the Treasurer and a Board member of St. Bonaventure Indian Mission and School (“SBIMS”) since 2010. Based in New Mexico, SBIMS operates a school for 200 Navajo children and provides direct outreach services to the Navajo people including water delivery, food, clothing, home repair, and housing assistance. Paul also volunteers for his son’s Boy Scout troop. Paul received his Master’s in Accounting from the University of Texas at Austin and his Bachelor of Arts in Mathematics and Philosophy from Colgate University.